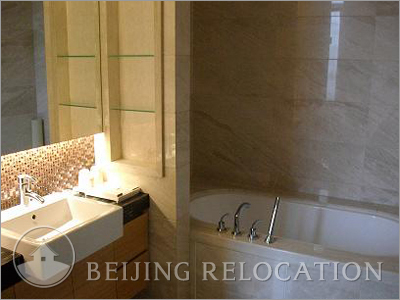 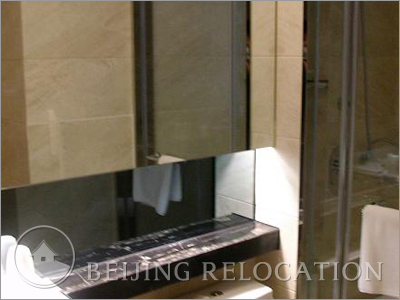 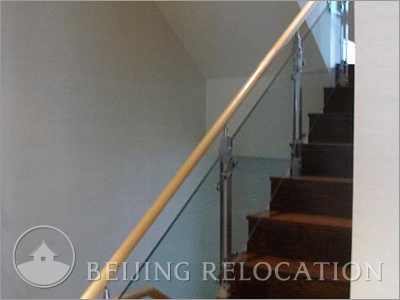 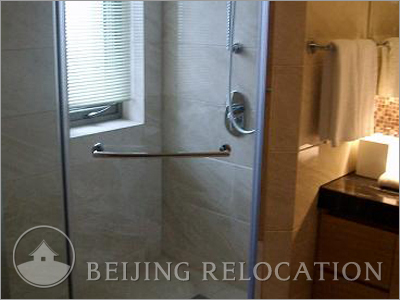 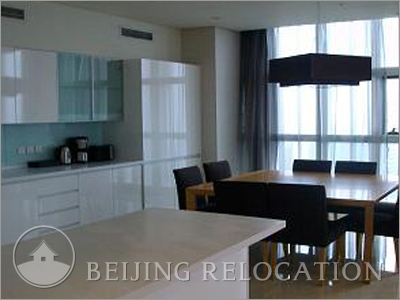 Beijing Oakwood Residence in Dongzhimen Beijing is composed of 406 sets from 36 to 470 square meters of a four bedroom home to a variety of patterns of luxury serviced apartments. 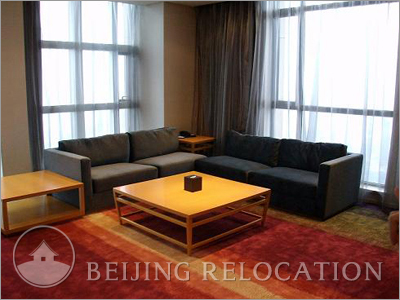 Modern interior and spectacular view from the flat you rent in Beijing. 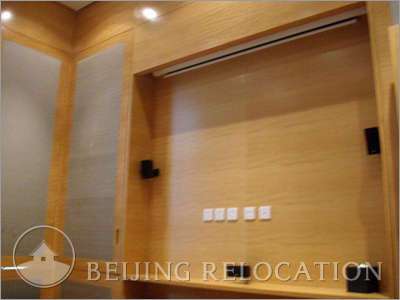 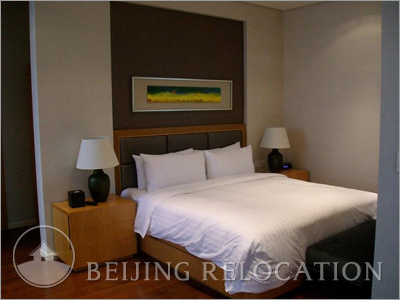 Beijing Oakwood Residence offers fitness center, café and bar, car service, playing room for children, SPA. 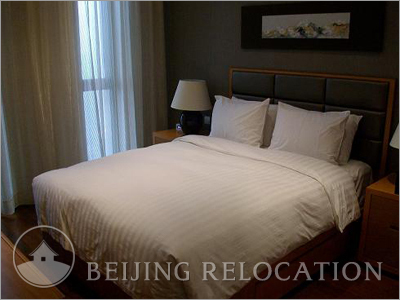 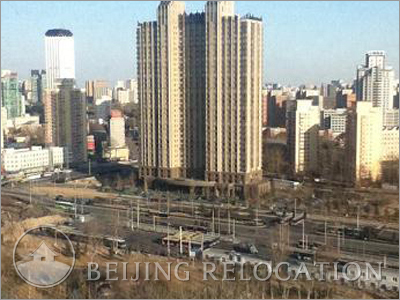 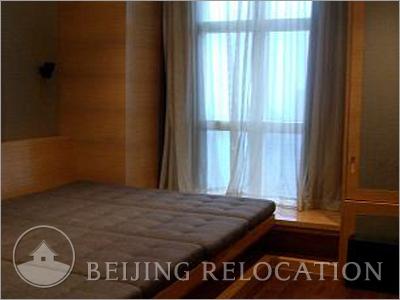 It offers an hotel feeling while beijing in an apartment in Beijing.